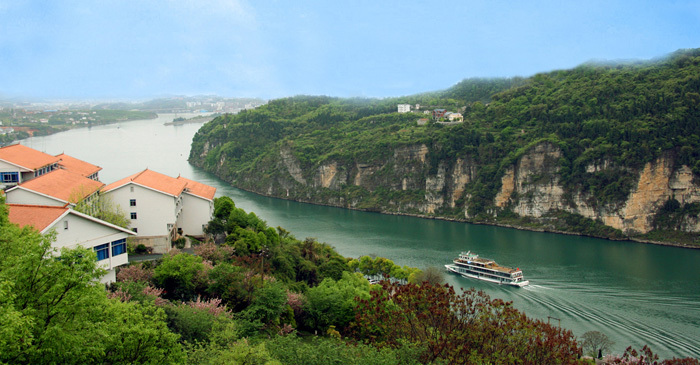 Hubei transportation employees’ education and training center (LQSZ Hotel)is located at the Xiling Gorge which between Gezhou Dam and Three Gorges Dam in Yichang, closing to The Three Gorges, and where you can enjoy the beautiful scenery of Xiling through windows in your room. It is the four-star unique ecological garden-type hotel in Bubei province, which is rare all over the country. It is also the designated meeting place of Party and government organizations，Teaching practice training base of Hubei Communications Technical College. The hotel is built near mountains and river, surrounded by green trees and limpid water. The unique river-view rooms and river-view restaurant letting you enjoy your time with beautiful surroundings. After decade’s intensive temper and marketing experience, we own a team of high quality and profession, which organized national conference and training successfully for many times. 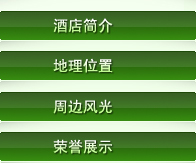 It has got high reward by people in different fields.